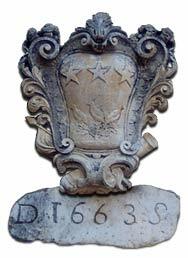 As the stone-carved coat-of-arms proudly proclaims, the Domaine de Fontvert, a magnificent fortified provencal mas, was built in the second half of the XVIIth century by a Huguenot family. For more than 3 centuries, the estate will remain carefully tended by the same family, generation through generation. 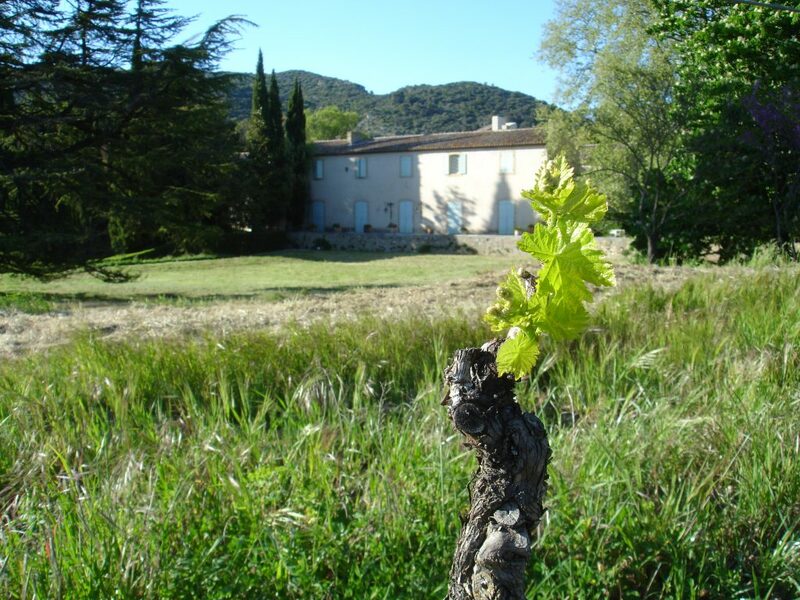 It is out of passion for vineyards and love for the region that Doctor Olivier Monod, mayor of the village, decided to settle on the Fontvert domain in the middle of last century. In 1999, Jérôme Monod and his three sons Fabrice, Guillaume and Donatien, driven by the same passion, and seduced by the wide variety of vines and the richness of the domain, decided to vinify and age wine. Since the year 2000, Château Fontvert has aquired a modern vathouse, an underground cellar and a packaging and consignment shed, guaranteeing the authenticity and the excellence of the various vintages.